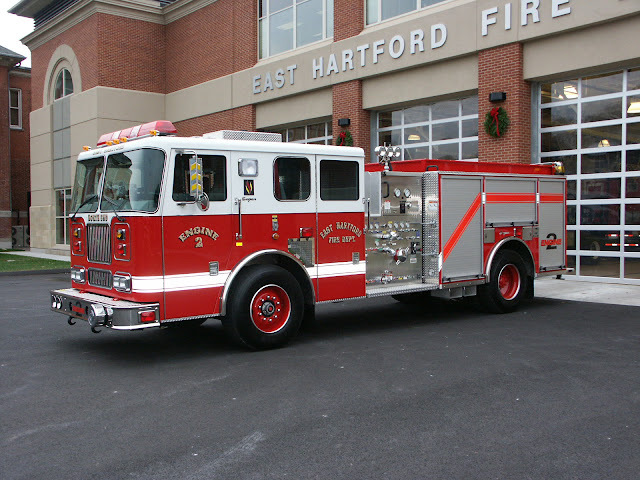 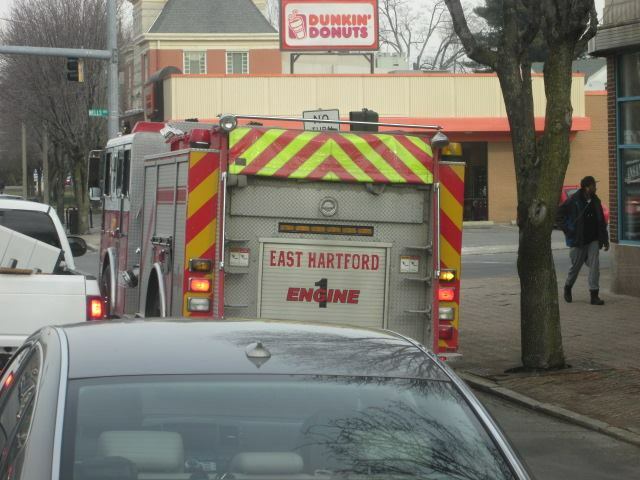 East Hartford Council Approves Purchase Agreement to Lease New EquipmentEAST HARTFORD — The town council on Tuesday unanimously approved a plan to buy equipment for the public works, police and fire departments through a master lease-purchase agreement. 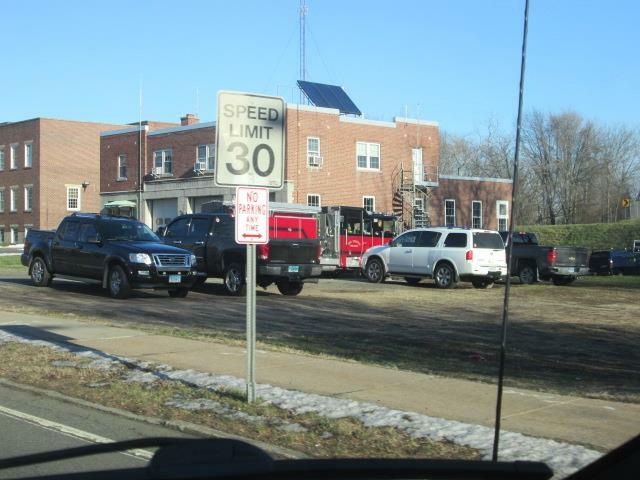 A referendum to pay for the equipment through bonding failed in November because less than a required 20 percent of voters went to the polls, even though those who did vote overwhelmingly supported the issue, officials said. 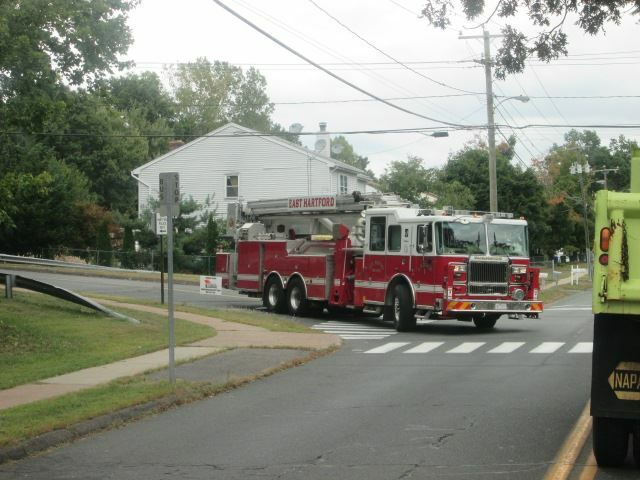 Despite the failed referendum, town officials said replacing the equipment is in the best interests of the town. 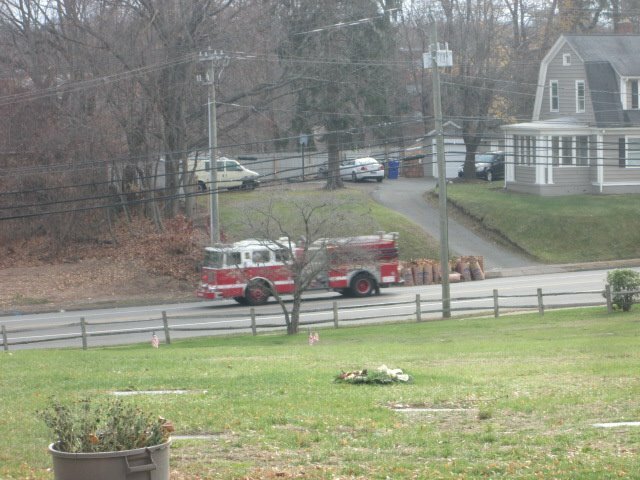 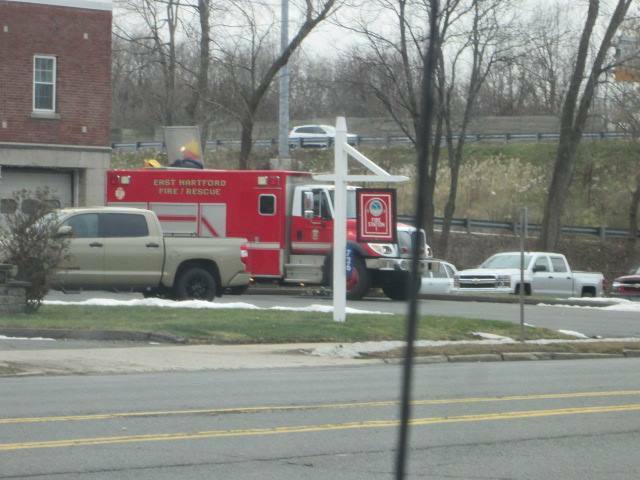 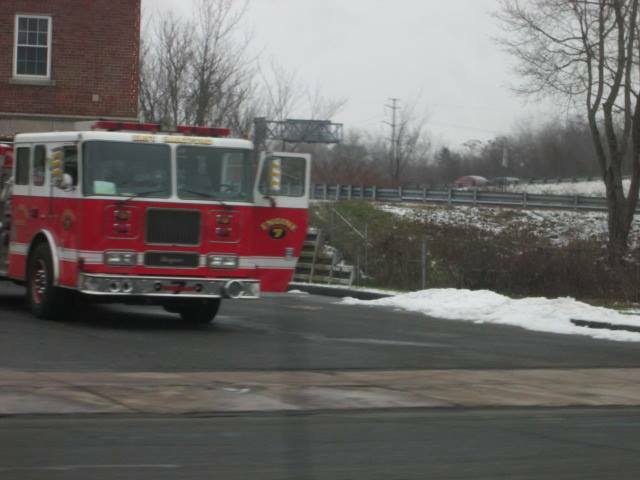 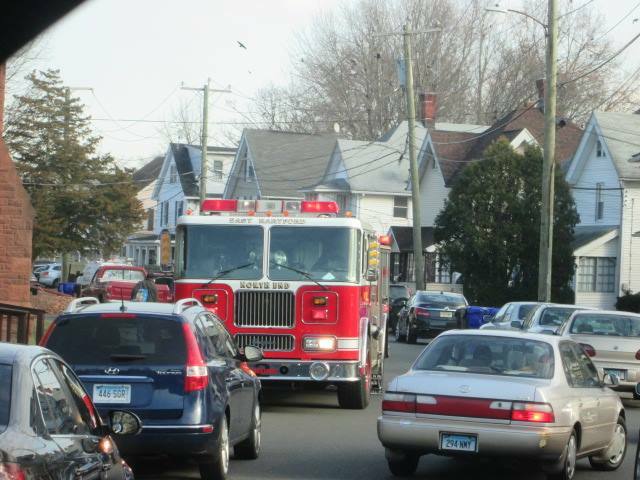 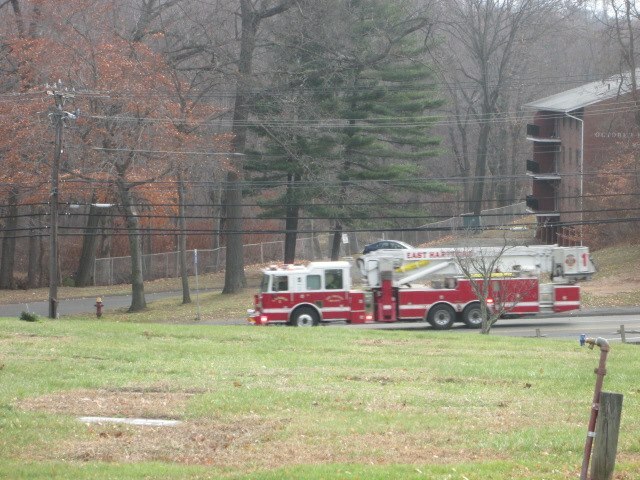 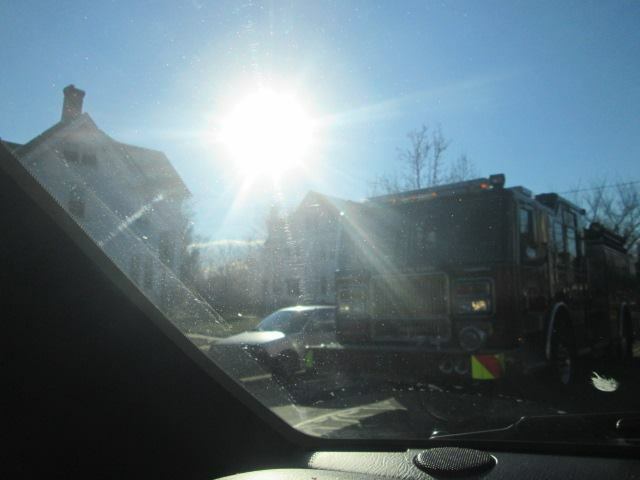 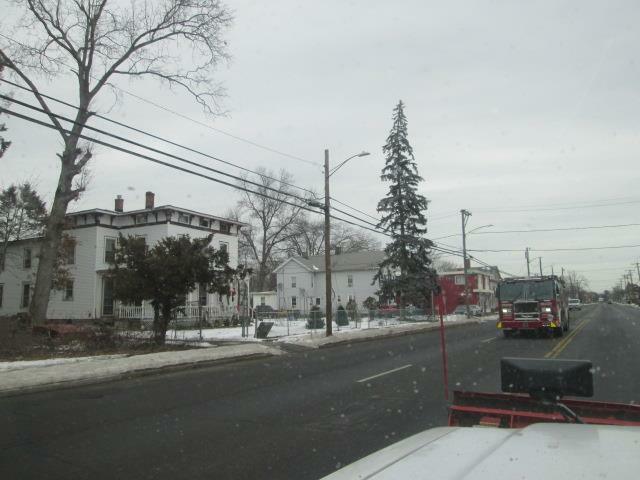 "Nobody was out there arguing 'We don't need these fire trucks,'" Democratic Town Council Chairman Richard Kehoe said. 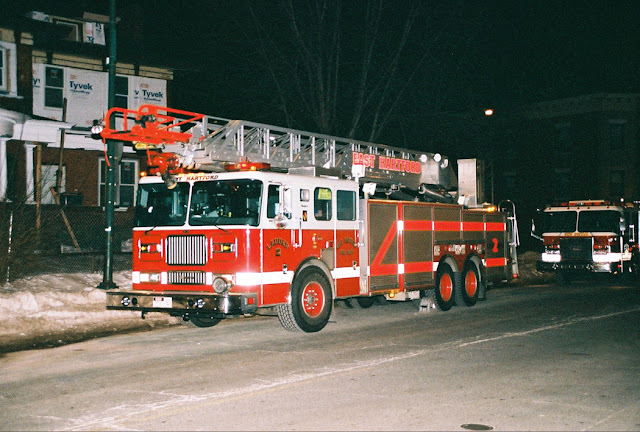 "It's actually cheaper for us in the long run to do a lease-purchase, rather than bonding." 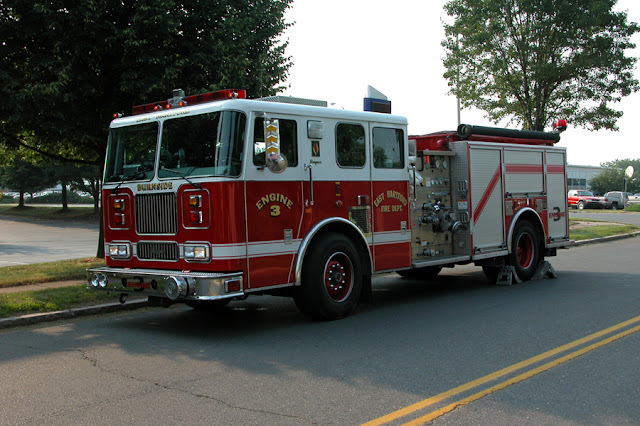 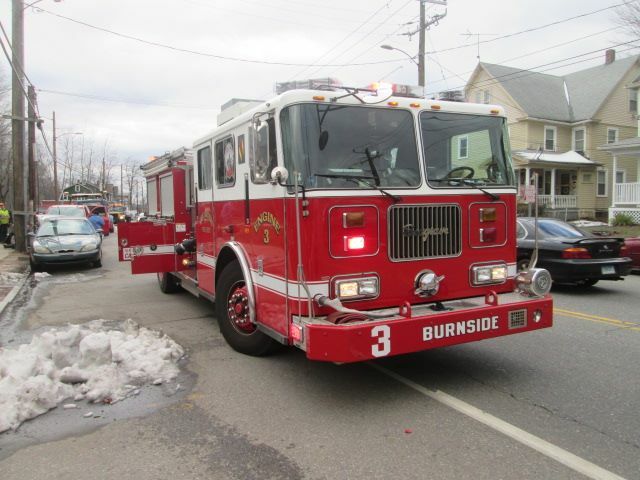 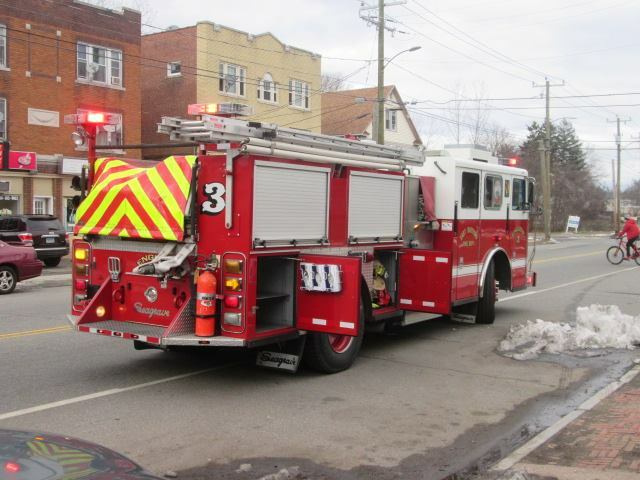 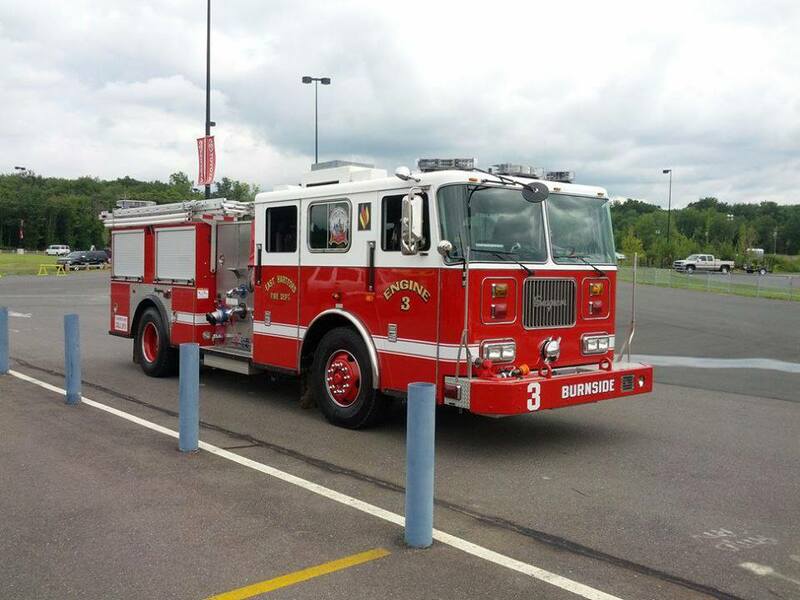 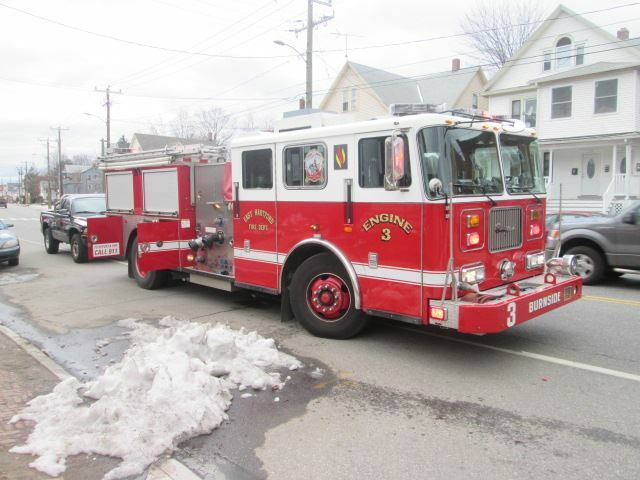 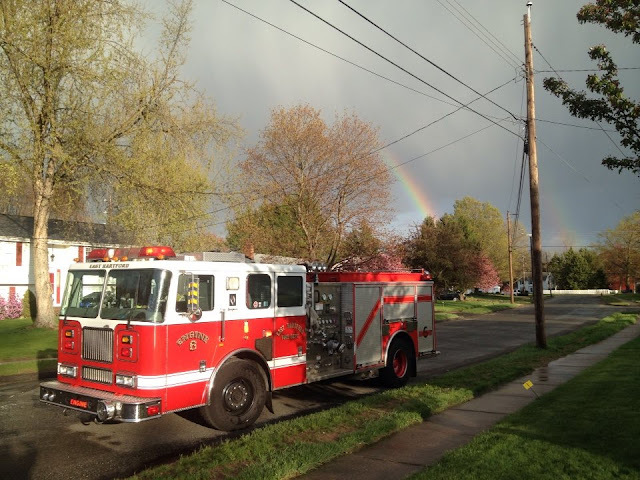 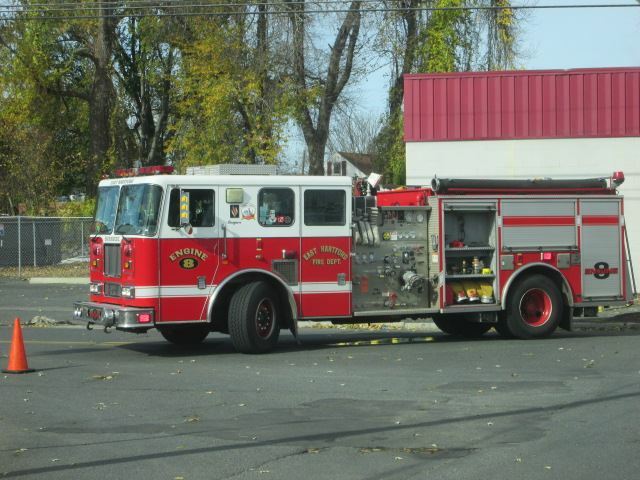 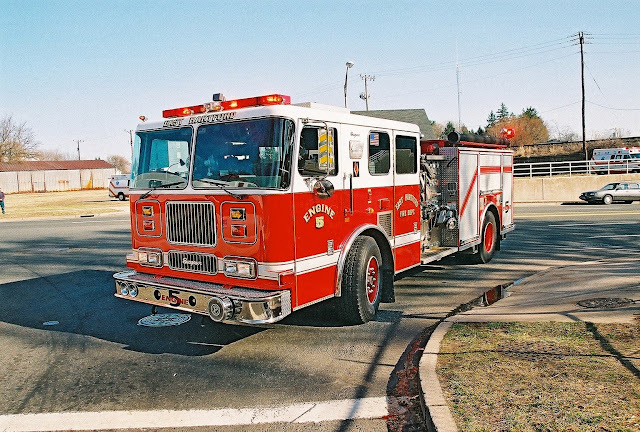 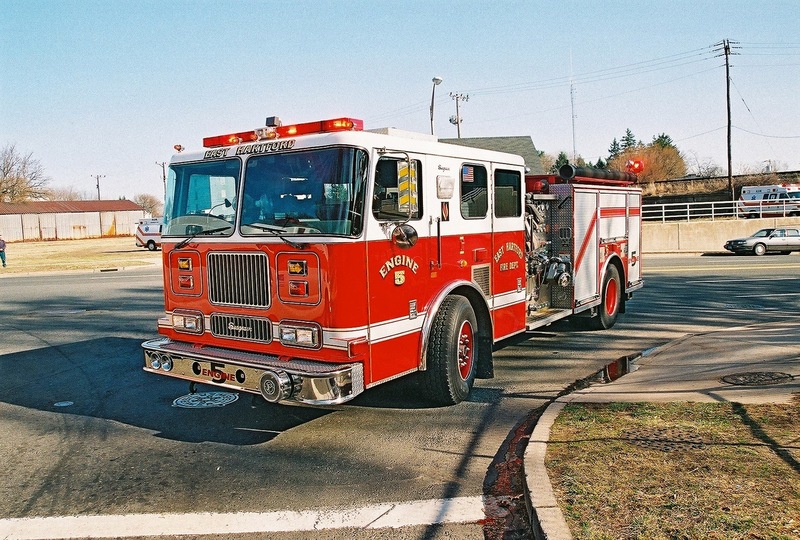 The $4.62 million lease, to be paid over 10 years, allows the town to buy two dump trucks, an automated waste removal truck, a fire ladder truck, a rescue squad vehicle, a fire engine and a modern dispatch system for the police department. 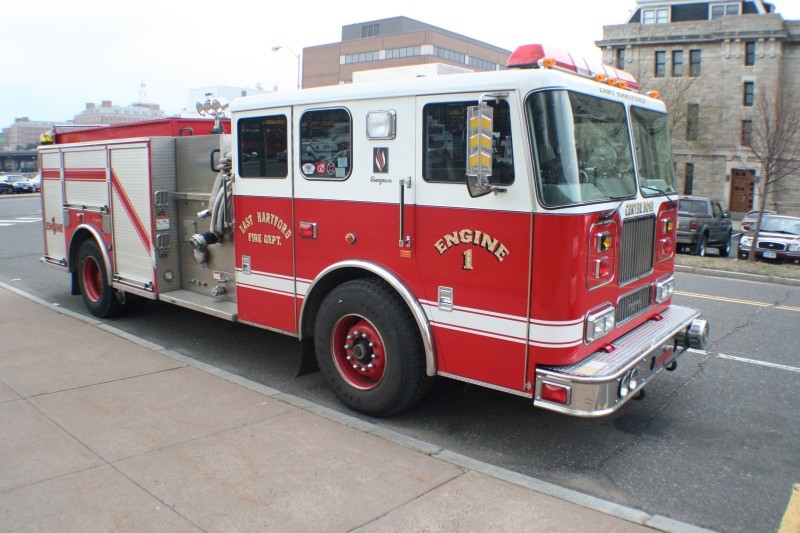 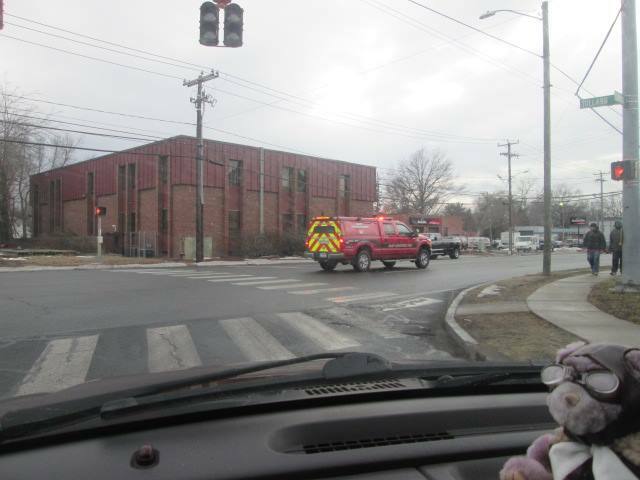 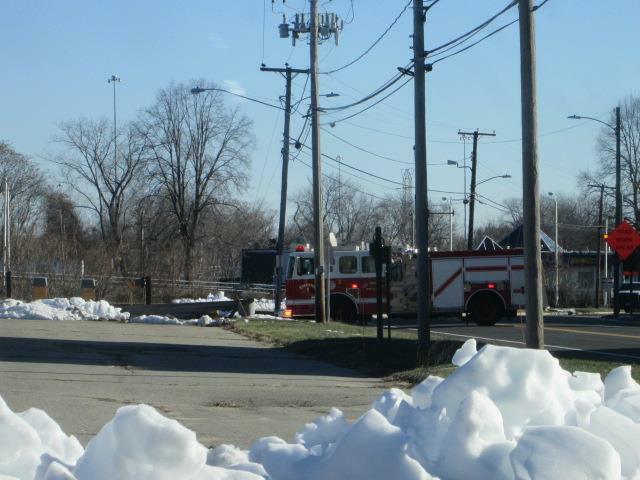 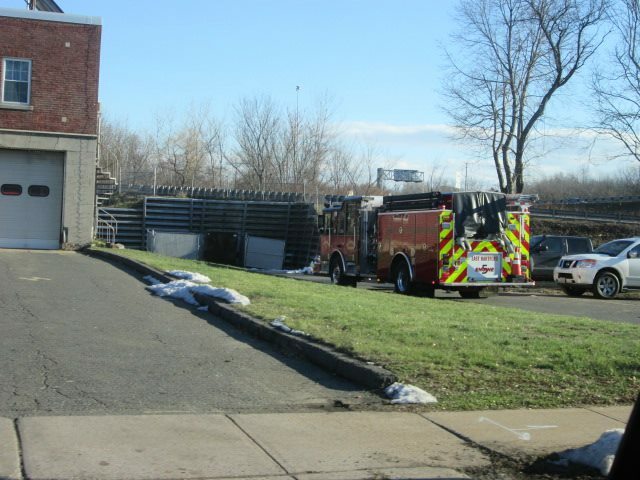 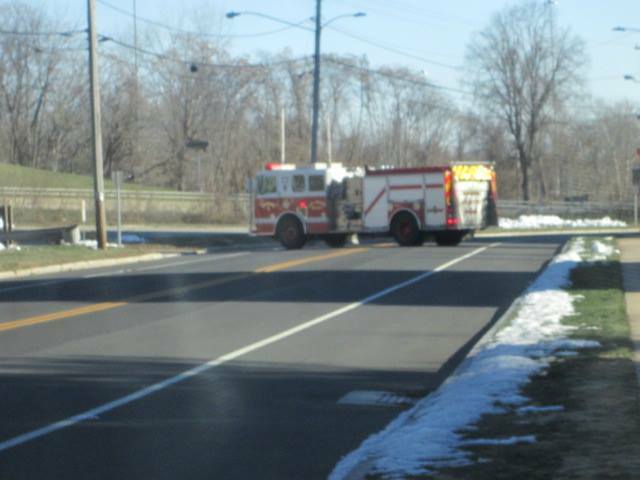 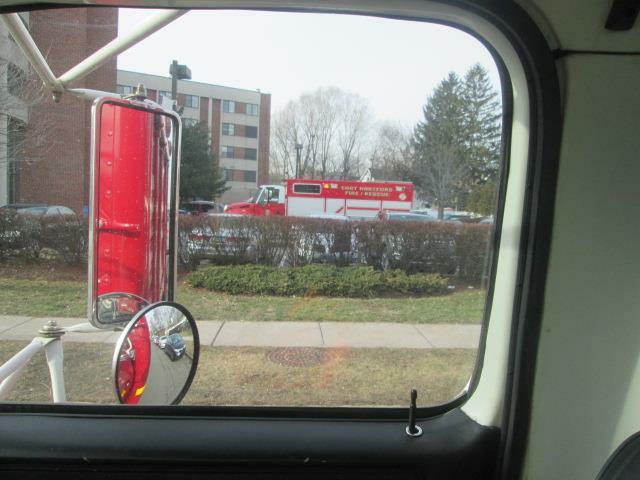 "We've heard various reports from the police chief, the public works director and the fire chief as to the necessity of this equipment," Democratic councilwoman Linda Russo said Tuesday. 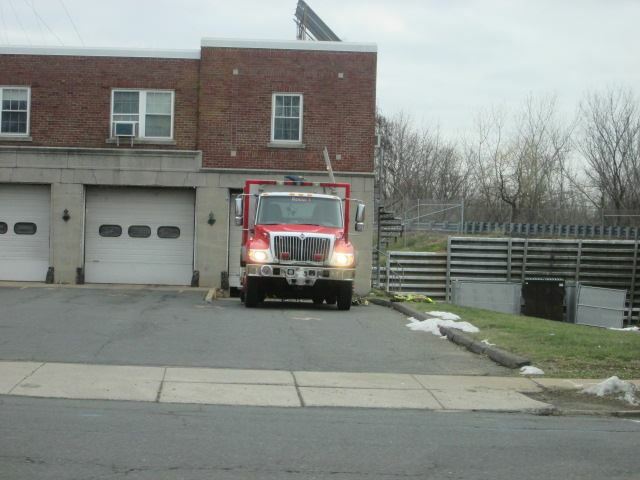 Public Works Director Timothy Bockus said in October that the cost of repairing and maintaining the aging equipment had increased 30 percent in the past 10 years. 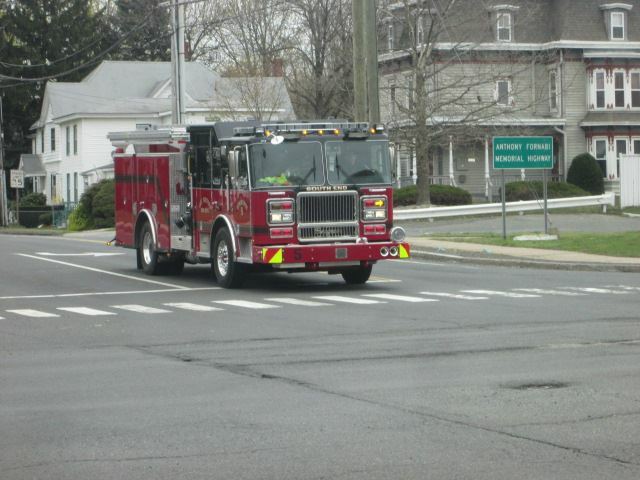 Russo added that the equipment had surpassed the average life span for municipal vehicles. 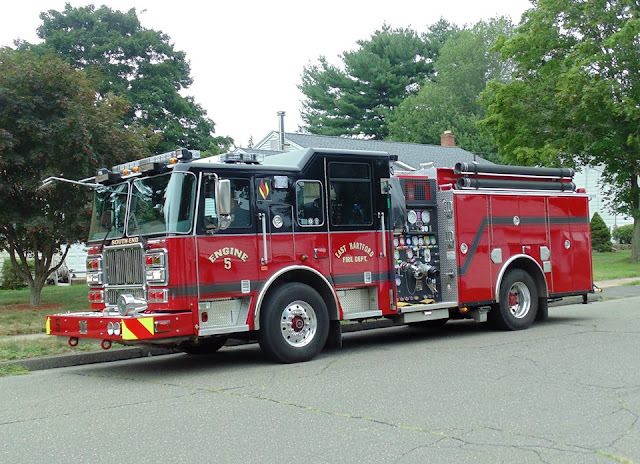 "We're dealing with equipment that is way past its prime," Russo said. "We're dealing with a health and public safety issue." 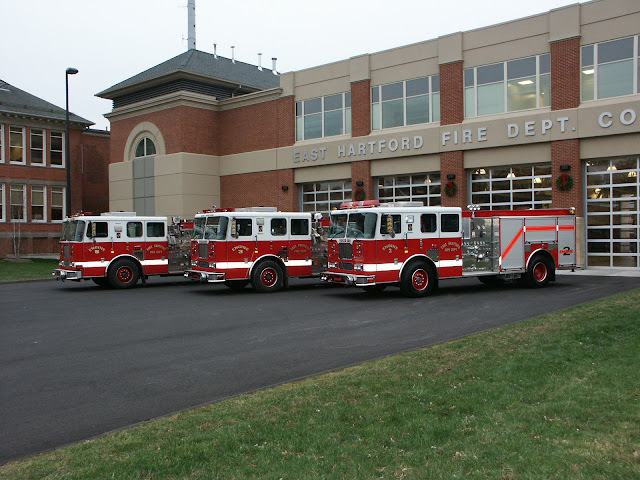 The lease will also fund two school board projects: the construction of the East Hartford Middle School window wall and the replacement of the Langford School roof.